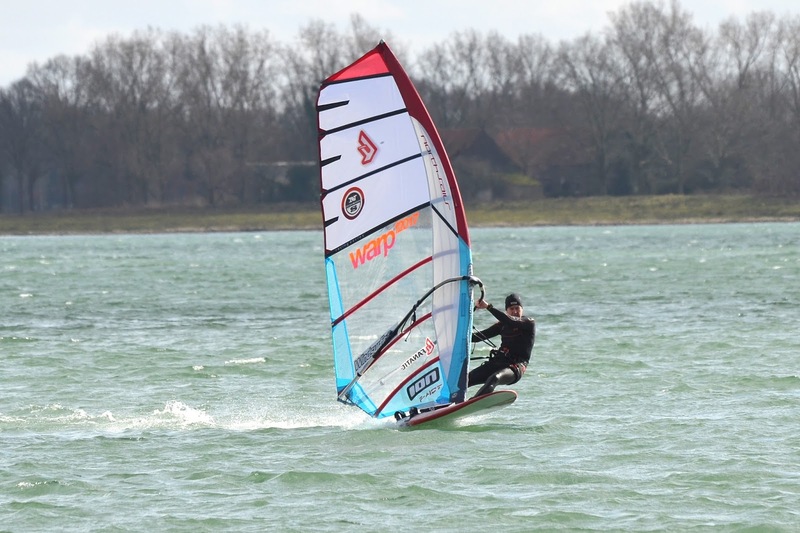 It's still winter in the Netherlands but I had a few very nice windsurfsessions last weeks. Luckily for me a few photographers where there to shoot some pictures, thanks Sipke, Erwin and Chris! Equipment I used in these sessions. My fitness is better than before, now with enough breath and strength and having FUN! Findings from these sessions below. Conditions: gusty wind 8-16 knots, inland lake, windchop. 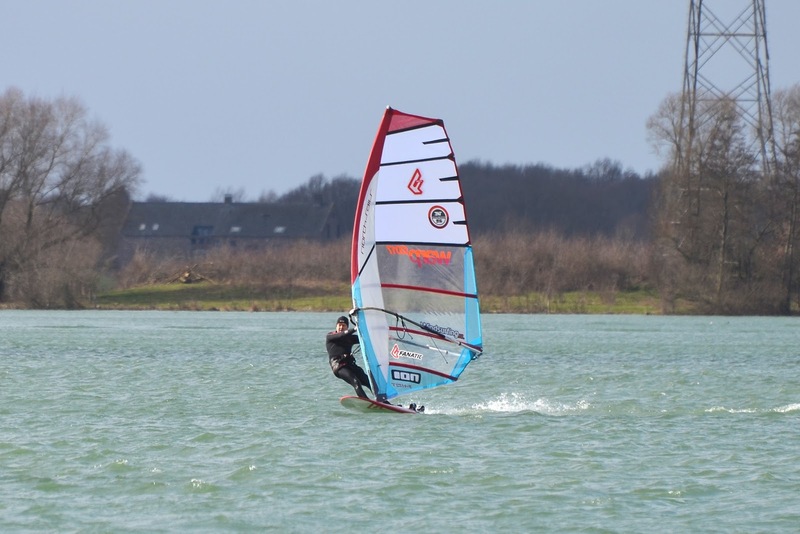 Conditons: wind 16-25 knots, inland lake, windchop. 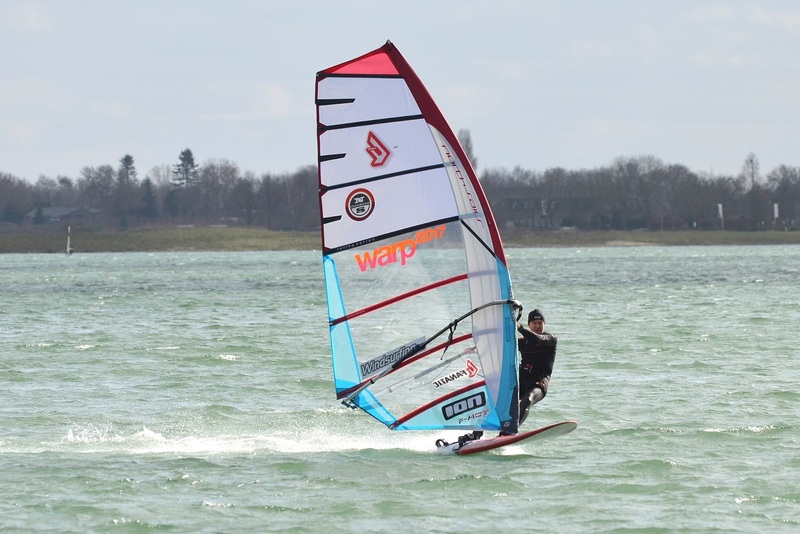 + with my slalom setup easy to sail with a lot of control, board and sail! Good to see more and more windsurfers at my homespot last years. See you next time, Mark.